The Ivory-Boyer Real Estate Center Women’s Council is dedicated to furthering the role of women as leaders and active participants in Utah’s real estate community. 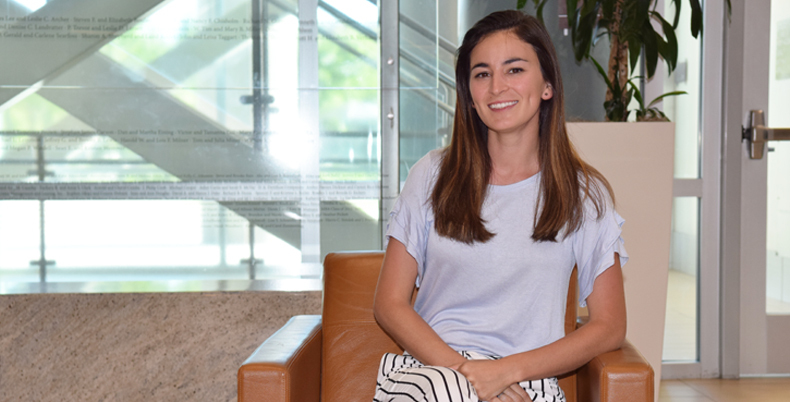 The Council seeks to help shape the IBREC’s future and to support its mission through the engagement of current women students and alumni of the Eccles School’s MRED program. By creating initiatives to help students and alumni recognize their potential, the Council enhances the student and alumni experience through positive female role models and supports the development of life skills and lasting relationships. Check back soon to see our next upcoming event and quarterly meeting! 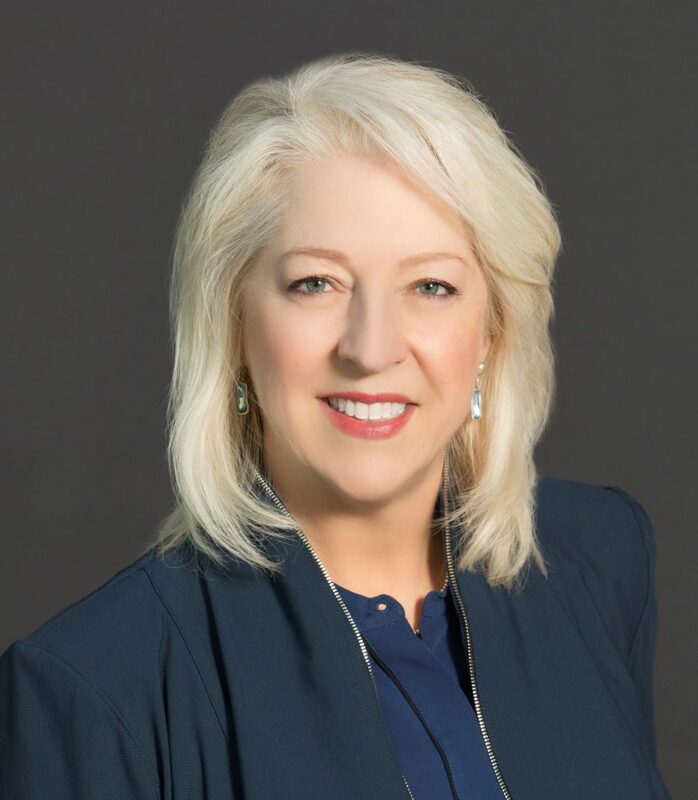 Ronda is passionate about connecting women in business and commercial real estate with other professionals and resources to enhance their careers. As an Advisory Board member of the IBREC and Chair of the Women’s Council, Ronda ensures that valuable networking and learning opportunities are made available on a regular basis to the women who comprise the council. 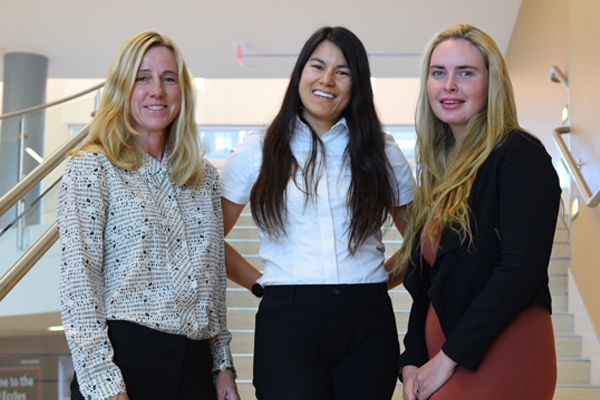 Ronda also headed the Women’s Business and Mentorship (WBAM) program with the University of Utah’s Master of Real Estate Development (MRED) female students, which is now being incorporated into the Women’s Council. On a full-time basis, Ronda is a Sales Director at First American Title Company, one of the largest title insurance companies in the nation. 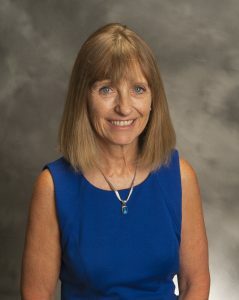 She works with real estate professionals to inform, educate and connect them to her in-house specialists. Ronda also directs business development efforts on behalf of the firm. Ronda values the importance of connectivity and volunteers a great deal of time to serve on outside boards and committees that she feels will enhance the local business community. 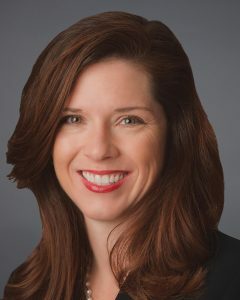 She is a current Board Member of CCIM and a founding member of the CCIM Business Excellence Awards event—an event that surpasses records each year in the number of profits, attendance and production achieved. 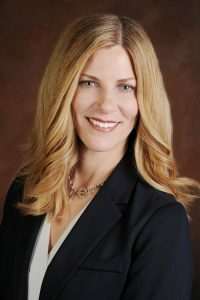 In 2017 she was on the national Commercial Real Estate Women (CREW) Member’s Education Committee, and in 2015 she was President of CREW Utah, an organization she has been a member of since January of 2009. Ronda also served on the CREW Events Committee and was the Winter Delegate Meeting and Events Co-Chair on the board in 2014. 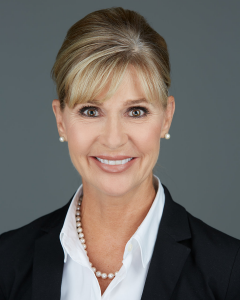 In addition, Ronda has authored white papers on behalf of the International Facility Managers Association (IFMA) and Association of Legal Administrators (ALA) and has been a guest speaker at national real estate events.